All the rest can be left blank and The default Callback URL will be your WordPress website URL. 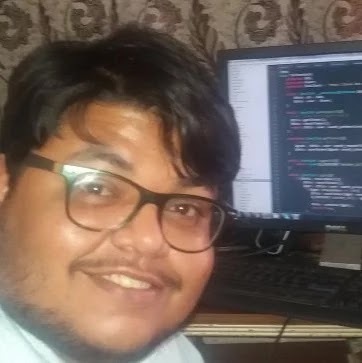 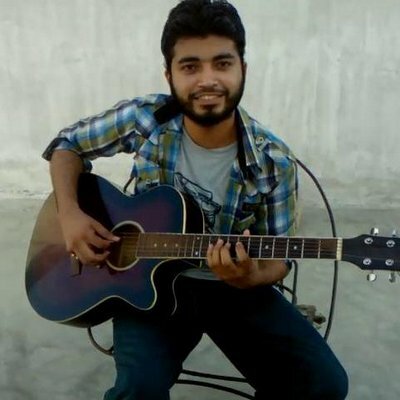 After you fill the form click on below button "Register Application" and after your application created copy your OAuth Consumer Key and secret key. 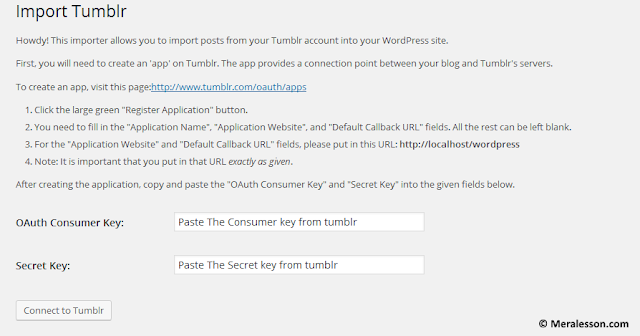 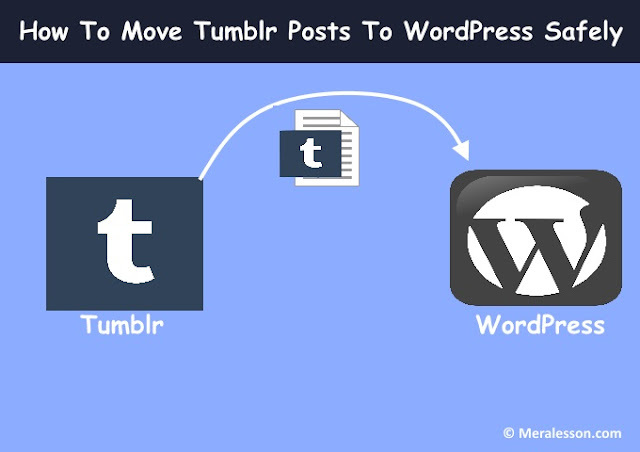 Now go to your WordPress Dashboard >> Tools >> Import and click on Tumblr importer and paste Tumblr Consumer key and secret key in importer. 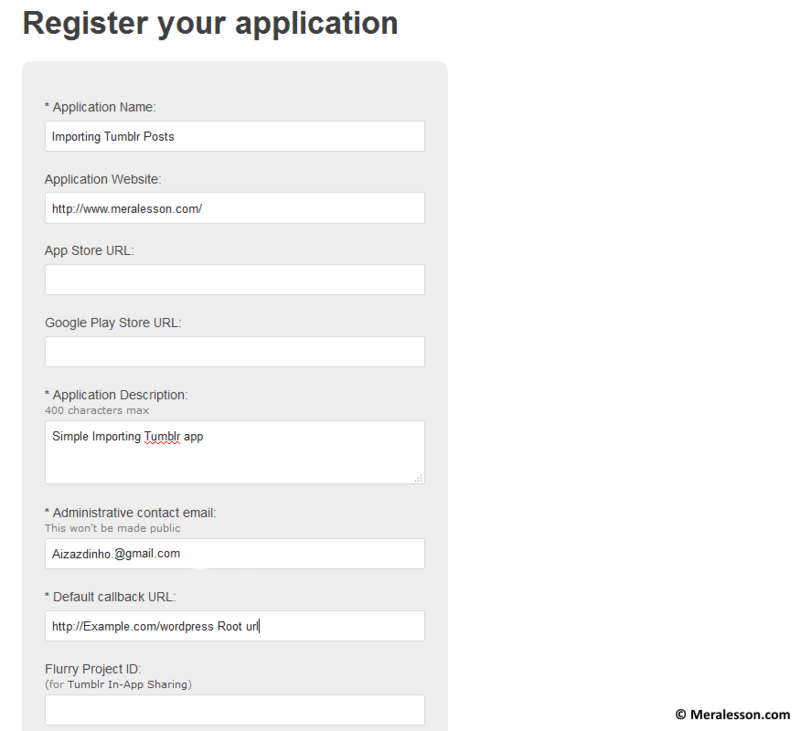 And click on "Connect to Tumblr" button and click on Authorize the Application link to tell Tumblr to allow the plugin to access your account.